Occupying a busy Town Centre location within walking distance of the main public car parks, the premise form part of this local and well established Shopping Centre, positioned just off the main High Street. 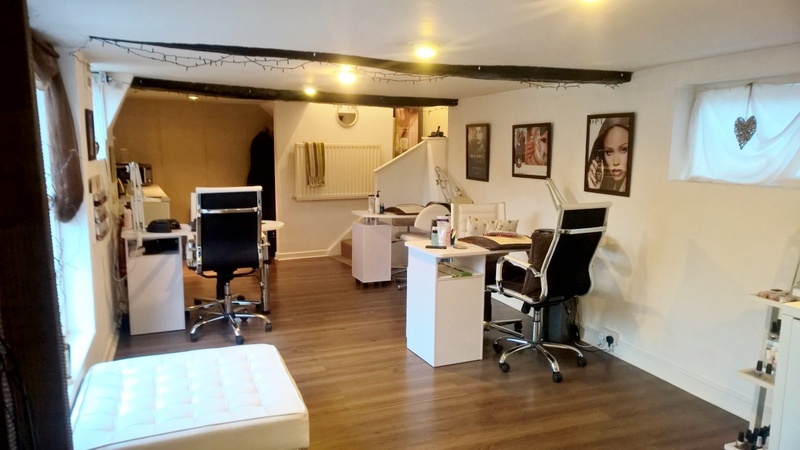 Bridgnorth is a popular and busy Market Town serving a wide catchment area being situated approximately 20 miles south east of Shrewsbury on the A458 and 15 miles west of Wolverhampton via the A454. 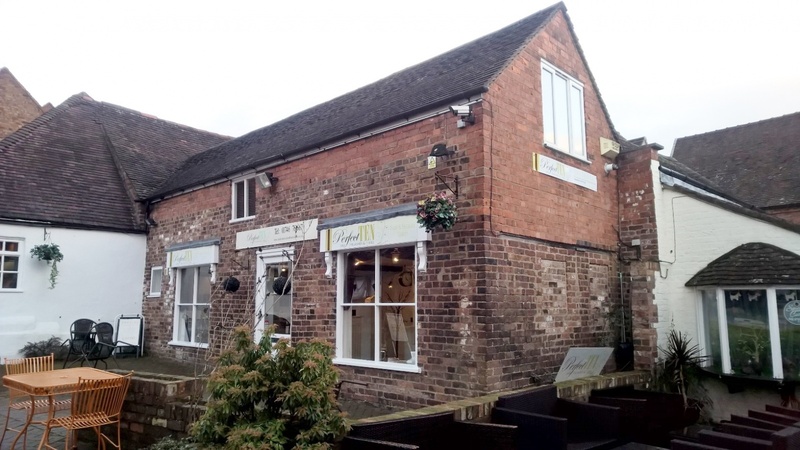 The premises provide an attractive two storey retail building of traditional brick construction extending in total to approx. 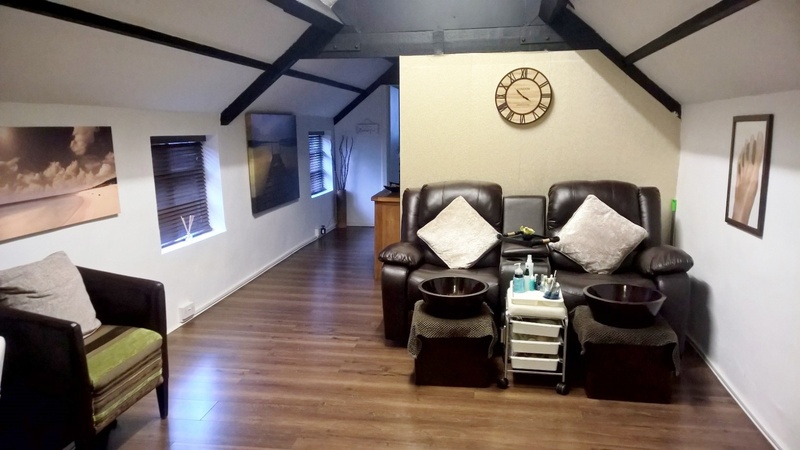 799 sqft (74.21 sqm) providing versatile and contemporary styled accommodation throughout, incorporating a large open plan retail area and wc facility to the ground floor with a further retail/treatment area to the first floor together with a cellular treatment room and separate tea point/rest room. 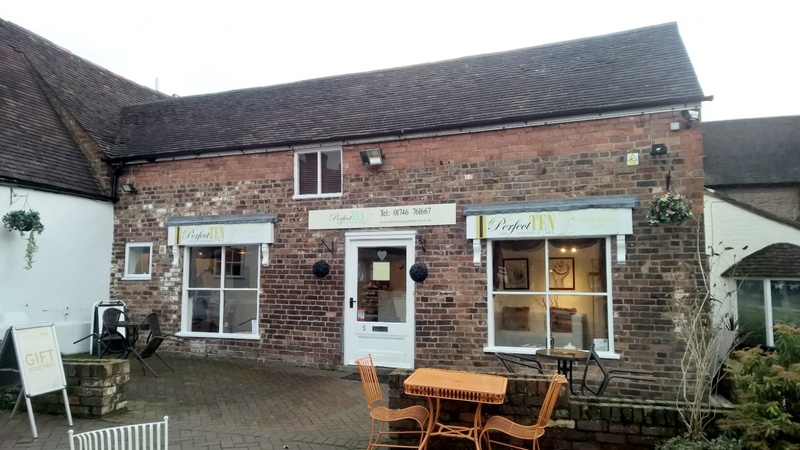 In addition the property boasts an external seating area overlooking the central courtyard and is considered suitable for a variety retail uses.